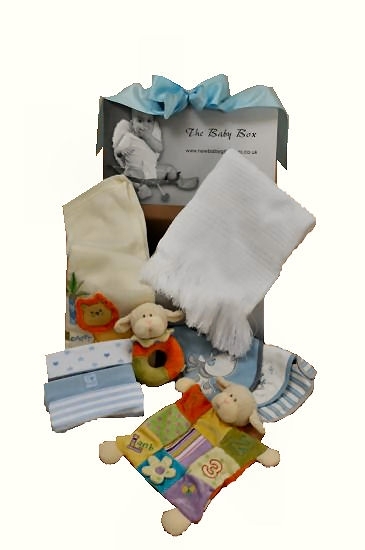 Presented in our trademark white gift box, this newborn baby gift box contains all the essentials for the parents and new arrival. 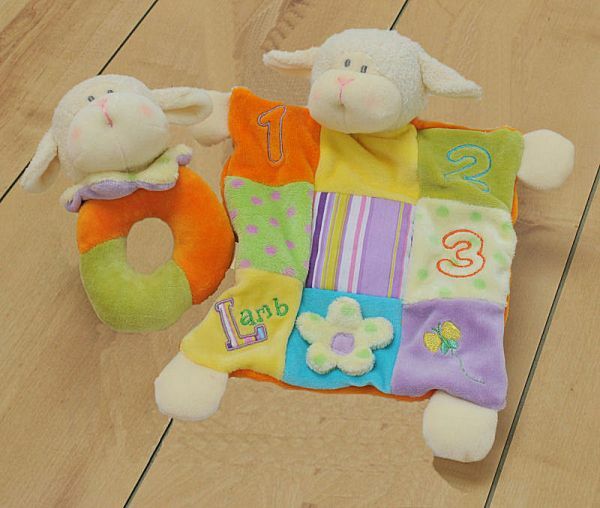 It contains; 3 baby bibs, 3 good quality body suits, a super soft blanket, a lovely traditional shawl, a beautifully designed Lamb comforter and a Lamb rattle. 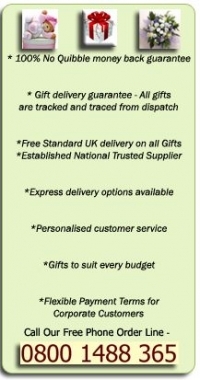 All gently wrapped in tissue paper and hand tied with a bow in pink, blue or green. 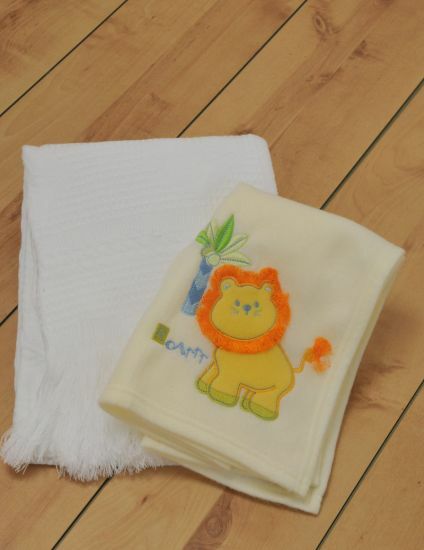 With postage included in the price this baby gift set really offers value for money.